Please acknowledge the principal investigator, Dr. 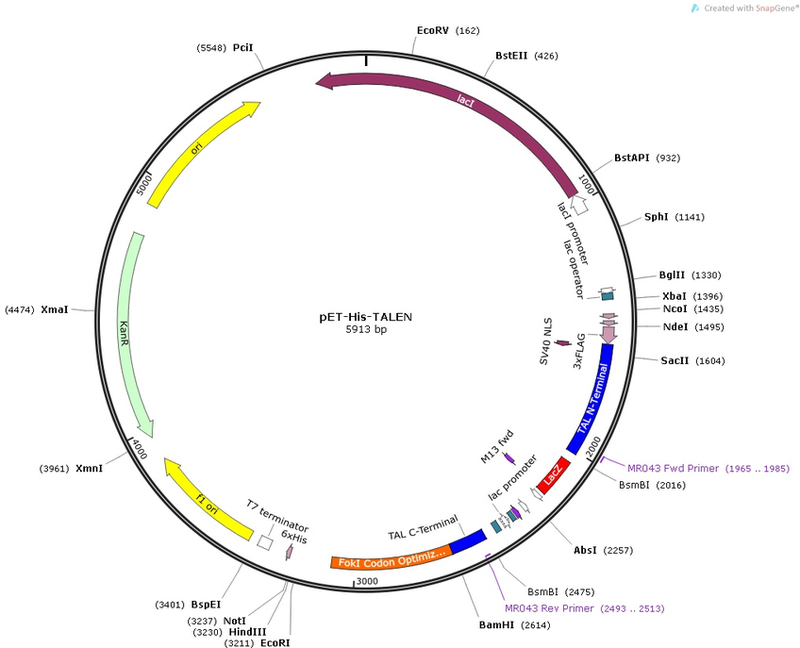 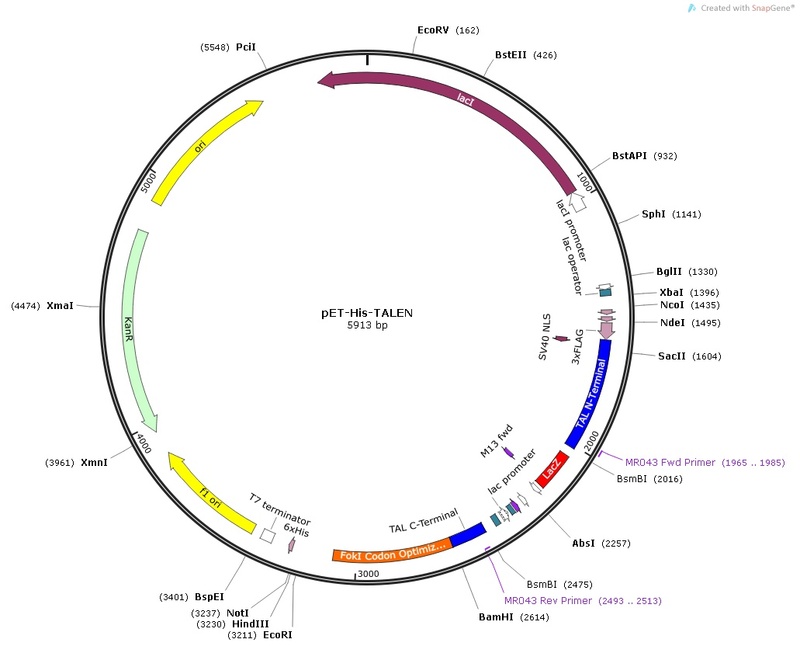 Gang Bao, and include this article in your citations if you use this plasmid in a publication. 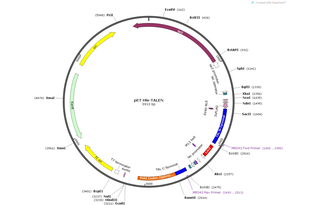 Also, please include the text "Addgene plasmid 40786" in your Materials and Methods section.